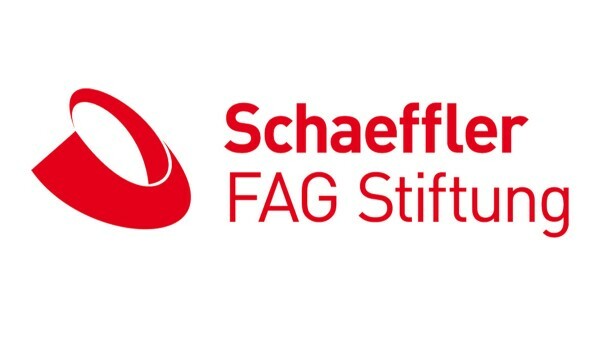 The Schaeffler FAG Foundation is an incorporated public foundation with headquarters in Schweinfurt/Germany and was established in 1983. 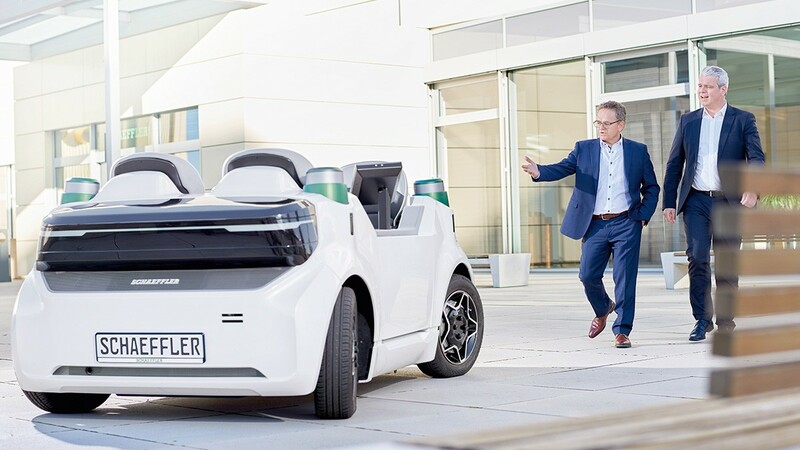 It was established in 1983 and is led by the Schaeffler Group today. The foundation object is the promotion of science, research and teaching in the field of scientific engineering related to bearing technology. Bearings technology incorporates rolling bearings, plain bearings and magnetic bearings in mechanical engineering and the automotive and aerospace industries for both rotary and linear motion, and the developments, applications and processes associated with it. 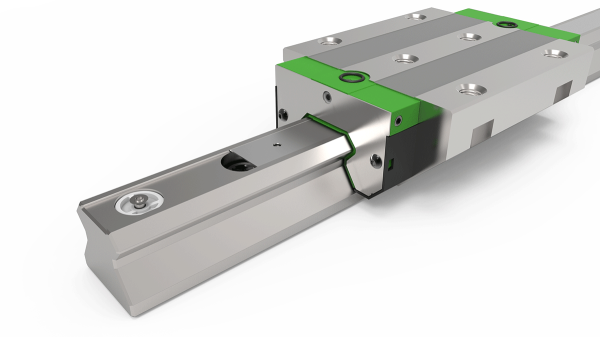 Scientific theses from the field of bearing engineering by offering the Innovation Award. Six young scientists received the Schaeffler FAG Foundation’s 2017 Innovation Award. The Schaeffler FAG Foundation promotes science, research and teaching in the field of scientific engineering related to bearing technology. The foundation breaches the gap between industry and science by awarding the ideas, visions and goals of those working at the universities, in research and business. The Foundation promotes innovations and competitive performance. In serving its aims, it offers the Innovation Award valued at a total of up to € 20.000 for outstanding treatises. Applications for the annual award can be submitted by June 30. Theses related to bearing technology can be submitted. We refer to the definition of bearings technology in the designated competetive conditions. The thesis may have been drawn up by individual natural persons or by teams. In the case of teams consisting of natural persons, the team has to nominate an authorized person to represent the team against Schaeffler FAG Foundation in all actions. If the thesis has been drawn up in the context of a scientific institute, a company or a similar institution, the corresponding consent with the participation in this competition is required. The trhesis may be submitted in German or English. Applications are to be directed to the Schaeffler FAG Foundation by the announced application deadline. The contents of the submitted thesis will be treated confidentially. The applicant agrees that the submitted thesis be passed on to the founder for inspection and for utilization, should the occasion arise. 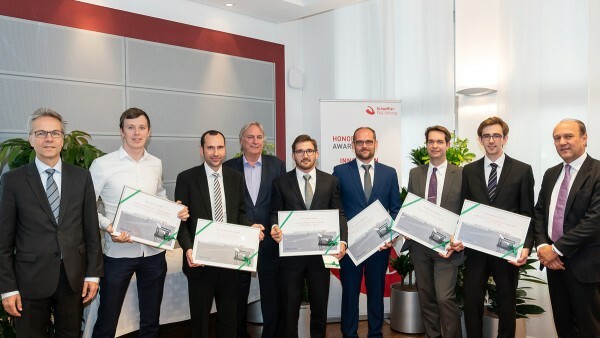 The foundation and the Schaeffler Group will handle the submitted thesis with care. However no liability will be accepted for its loss, damage or unauthorized usage by third parties. The awarding of prizes will be decided by the foundation committee of the Schaeffler FAG Foundation. We reserve the right to renounce on the awarding of prizes if no prize-worthy thesis has been handed in. In the case of several equally good thesis, a division of prizes is possible. The conditions of entry are accepted as binding on submitting the application. Please use this application form and this summary form.